Your football team will catch more passes and practice more punt returns in a week than you normally could in an entire season with the original Jugs® Football Passing Machine™. 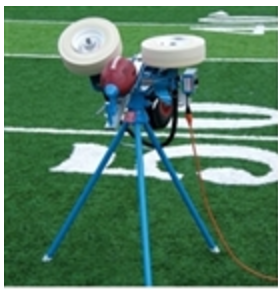 The Jugs® M1700 Football Machine™ throws 5 to 80-yard passes up to 600 times in a single hour for maximum repetitions and more effective team practices. 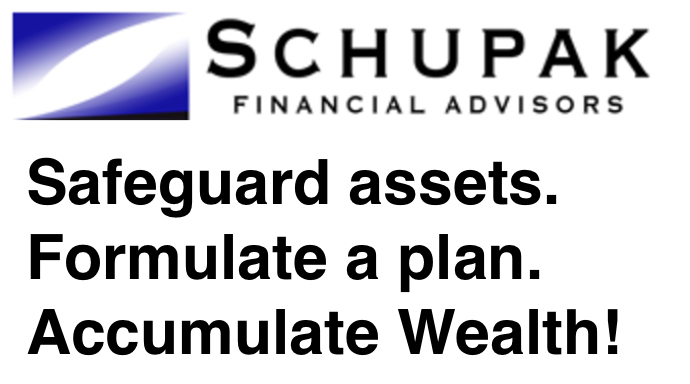 Includes a 5-year manufacturer warranty.